Whether you are looking for business insurance, homeowners, auto, health or life insurance, it pays to have someone shop for you... That's what we do at Southwest Business Insurance. Whether you are looking for your companies retirement plan, insurance for homeowners, auto, health or life insurance, it pays to have someone shop for you... That's what we do at Southwest Business Insurance. We are an independent broker with access to over 100 carriers! We will identify the programs that are a good fit for your particular situation, then help you make an educated decision to ensure you are getting the best value for your insurance dollar. Securities and investment advisory services offered through Woodbury Financial Services, Inc., member FINRA/SIPC. 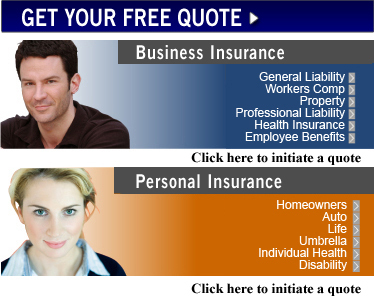 Insurance services offered through Southwest Business Insurance Agency, Inc. (SBIA). 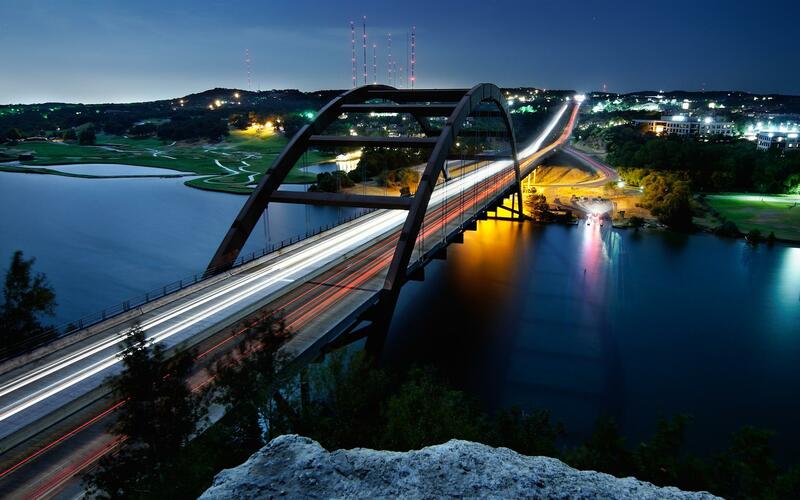 Tax and other consulting services offered through Southwest Business Consultants, Inc. (SBC). Neither SBIA nor SBC are affiliated with Woodbury Financial Services, Inc. Neither SBIA nor SBC are CPA firms. This communication is strictly intended for individuals residing in the states of AZ, CA, CO, FL, KY, MA, NM, SC, TX, WA and WI.